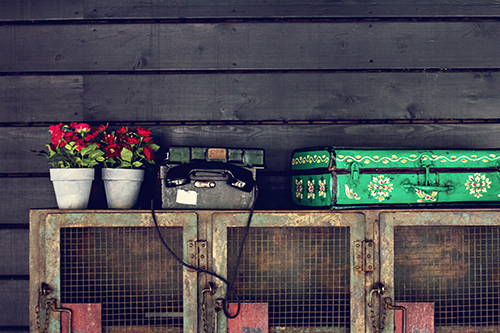 Celebrate Mother’s Day with two types of vintage: antiques and wine! 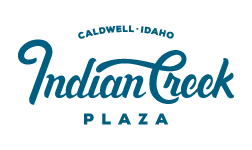 Indian Creek Plaza will transform into a bountiful flea market with furniture, pottery, clocks, jewelry, and the perfect odds and ends for any home. The market will be combined with Blue Barn Produce’s Spring Fling vendor event which has been moved to Indian Creek Plaza! Take a break from strolling the aisles for wine tasting and food pairing with some of Idaho’s finest vintages! Make sure to stay for the Treasure Valley’s only Honey-Do Auction … bid to get a day’s labor from an attractive handyman to finish all your home projects; proceeds to benefit a charity. Moms, daughters, aunts, nieces, sisters, and your tribe will love this fun day in downtown Caldwell.